What Does Glide Central Do? Showcase the best of your multimedia content in every client report with Glide Central™. 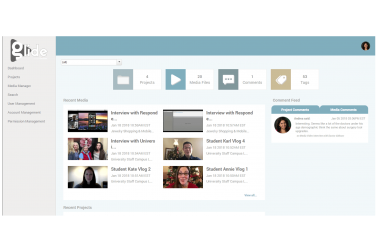 Upload the video, audio, photos, and images for all of your projects into individual project folders. Create tags for keywords that will lead you directly to the media moments you want to highlight and use. Easily create video or audio clips that you can quickly export to reveal your insights. Generate automated transcripts that you can manually edit, copy and paste right into your report. Keep all project media files stored in our secure archive for as long as you need them. Audio and video are among the most powerful forms of data you can obtain from your research. However, the amount of material that results from qualitative research studies can be overwhelming to manage, leading to chaos and information overload. Glide Central solves this chaos. 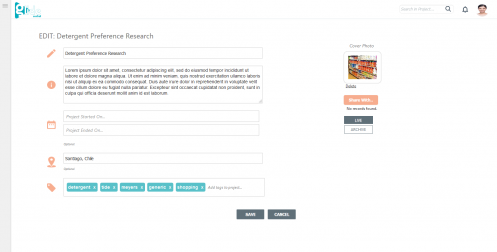 It’s an easy to use online platform designed for researchers. 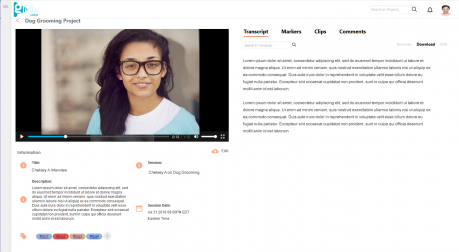 It lets you manage the media files you generate from in-depth interviews, focus groups, and mobile research studies. 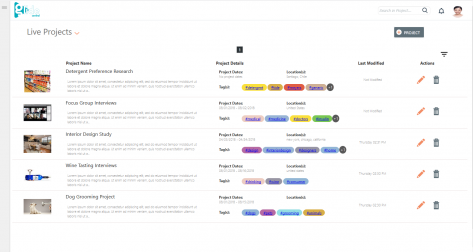 You get the most value from the content for every project. Use Glide Central as a hub for all of your photos, audio and video recordings for every project. 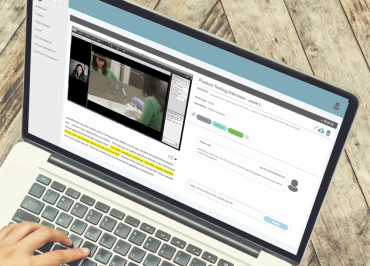 Transcribe audio and video recordings using speech-to-text technology. Quickly edit as needed. Tag and search your content for keywords and phrases. Clip key points from your audios and videos. Collaborate and share with team members and include project partners as needed, all in a secure environment. Glide’s intuitive platform allows you to have full control without the need for professional assistance.